I've never had a reiki session, but I'm more into the idea of it now. I think the first sentence is a bit garbled. Oh, I'm glad! 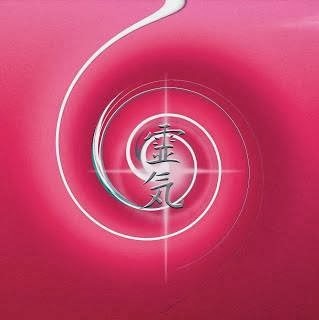 I love Reiki, both giving and receiving. Thank you!! Silly spell check, I'll edit it!! Those were amazing suggestions! Things I often don't think of but will now. I love the idea of stepping into a symbol. You know what else I like, too? Walking one! But I also like the idea of a Reiki Smudge because I always use smokeless strategies. I'm going to bookmark this page! Oh, thank you, Anna Jeanine! Yes, I like imagining blessings on my feet when I remember! I loved your post on altars myself!